Sunday is a day to relax. And yet I have a list of things to accomplish; things that will never get done in one day. 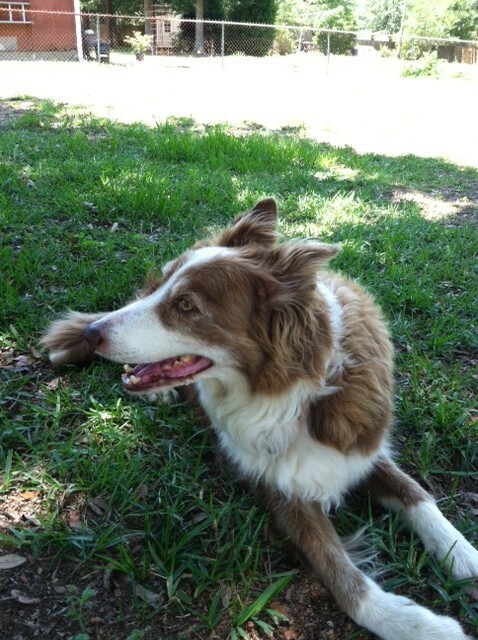 At the top of my list is grooming the dogs: trim their toenails and check their coats for any ticks. The warm, humid weather has brought out the ticks, worse than any year since I moved here in 2008. The Advantage Multi I put on their coats once a month doesn’t seem to keep up with the tick infestation. At least there are no fleas though. 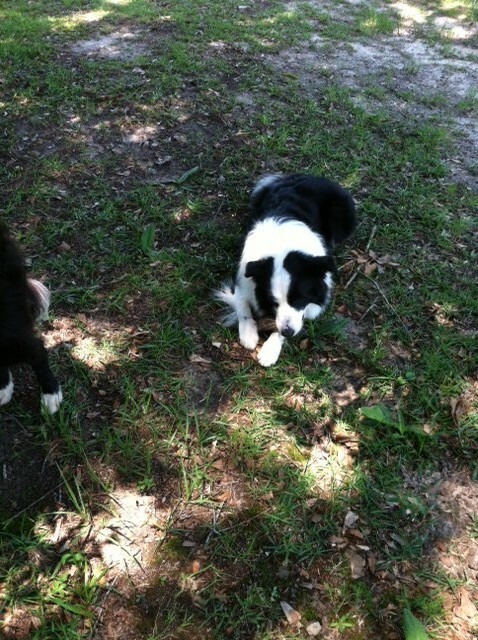 Here are some pictures of my Border Collies doing what they do best, that is, living in the moment. There is no “to do” list in their lives. They are happy to enjoy the day. What a good philosophy. The only member of my family that is missing from these photos is my cat, Essie, who is lounging in the sun room. As she rolls over and goes back to sleep, she whispers to me that her philosophy is, “Never do today what can be put off until tomorrow.” Hmm. I like that too! 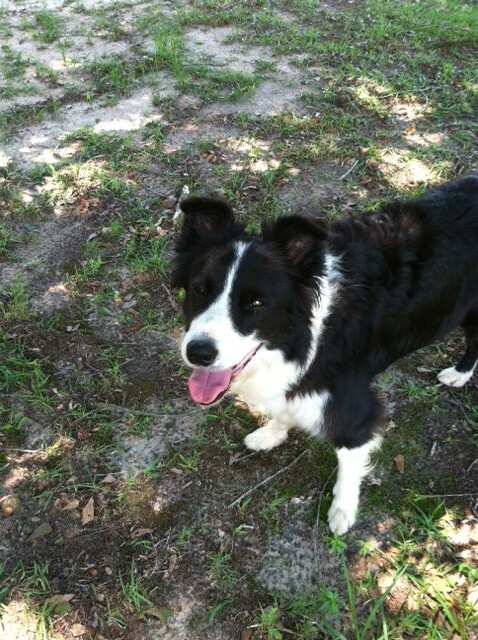 This entry was posted in border collies, Cats, Retirement Life and tagged Border Collie, Dog, Pet. Bookmark the permalink.